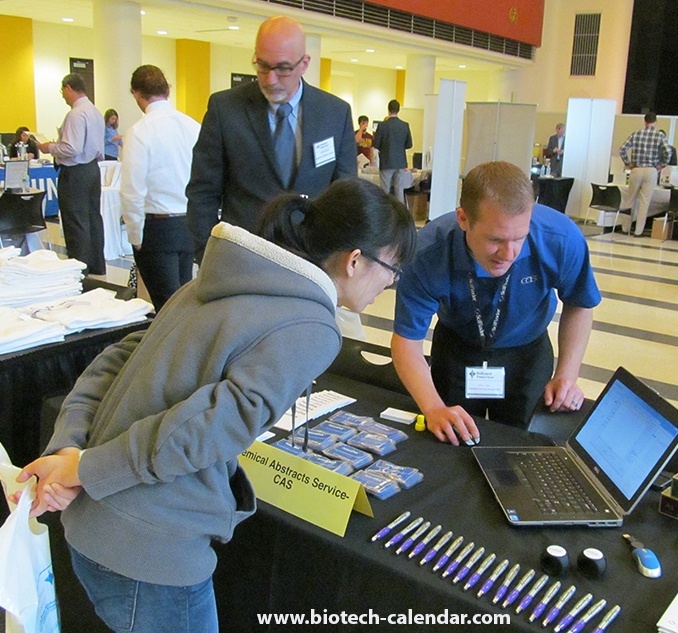 One of the best ways to increase lab sales leads and grow your customer base in Minnesota is to exhibit at our BioResearch Product Faire™ Event at the University of Minnesota, Twin Cities. 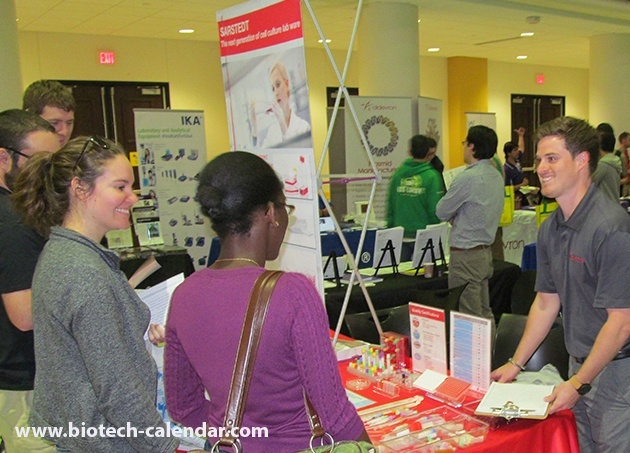 Rutgers Chemistry and Chemical Biology Department is getting a new home. The $115 million project is a newly built state-of-the-art science building on the Busch Campus will serve the students and faculty, as well as the staff of the CCB Department. The University of Minnesota's Clinical and Translational Science Institute has received $16.2 million in NIH funding from 2018 through 2019. Fairview Health Services plans $111 million renovation at University of Minnesota hospital. 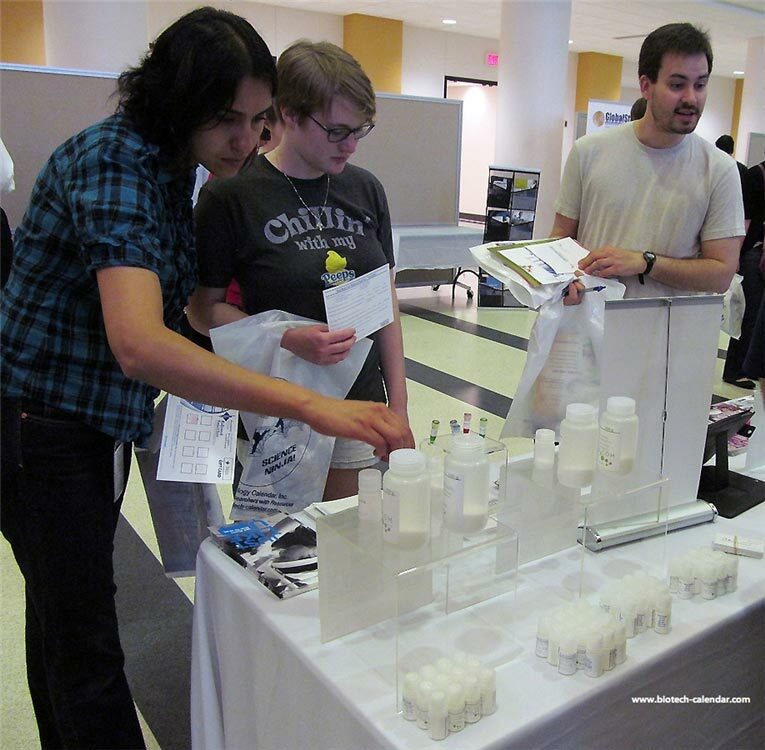 Last year, the BioResearch Product Faire™ event at the University of Minnesota, Twin Cities attracted 389 attendees, of which 105 were professors, post docs and purchasing agents. 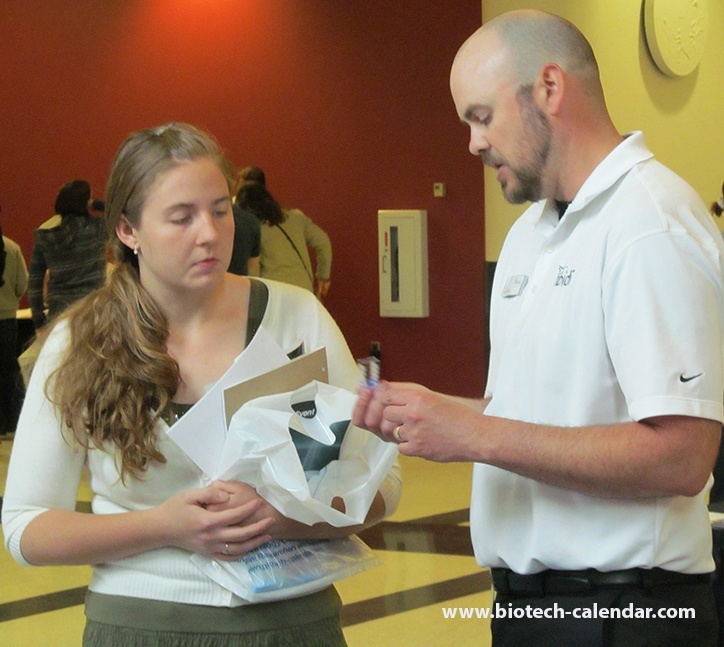 Of the total attendees 50 were lab managers. 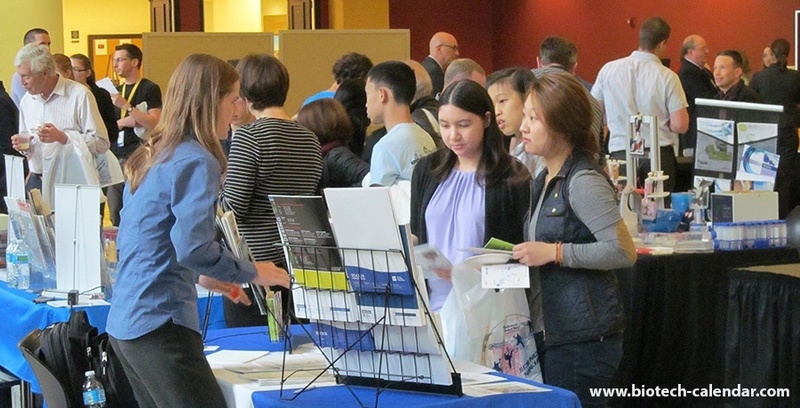 These attendees came from 31 different research buildings and 53 on campus departments. 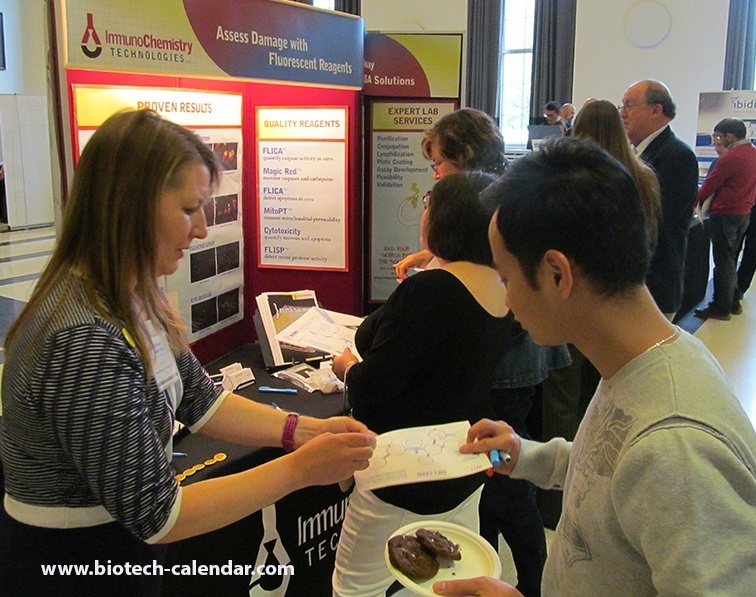 We invite you to be a part of our annual BioResearch Product Faire™ event at the University of Minnesota.